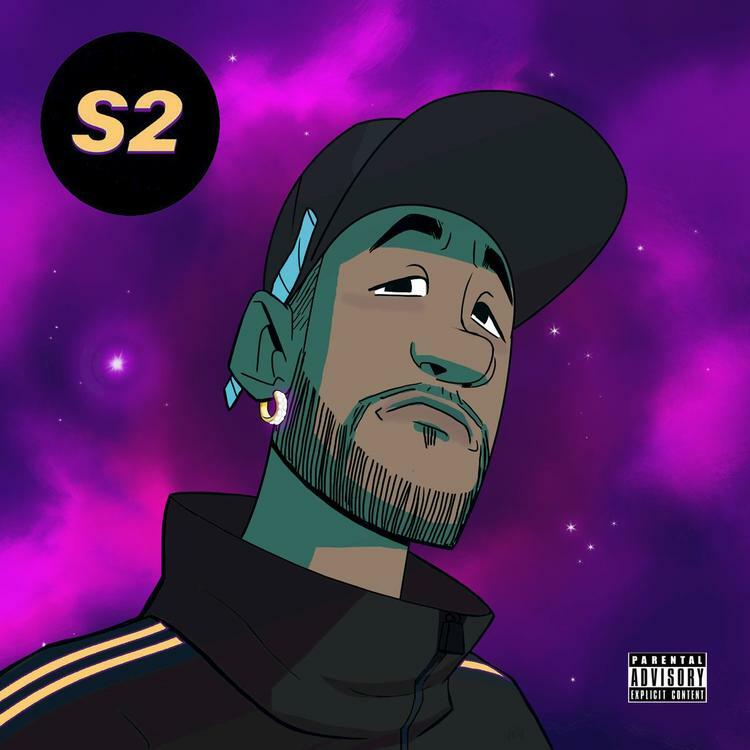 West Coast rapper Problem brings along an impressive list of features for his latest project, S2. After dropping off "Ain't It So," "Look Good," “F*ck Me Too," “Wild Nights," and a slew of other singles, Problem has touched down with the final product. Many of the singles he peppered the game with over the last several months didn't make it onto the final project. Still, S2 packs a punch.